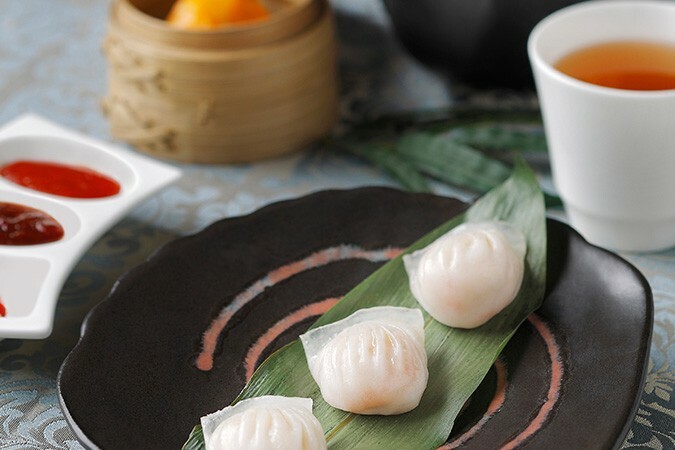 This restaurant has become a fantastic place to enjoy a generous dim sum experience with friends and family, or to host a special event in a private dining room. 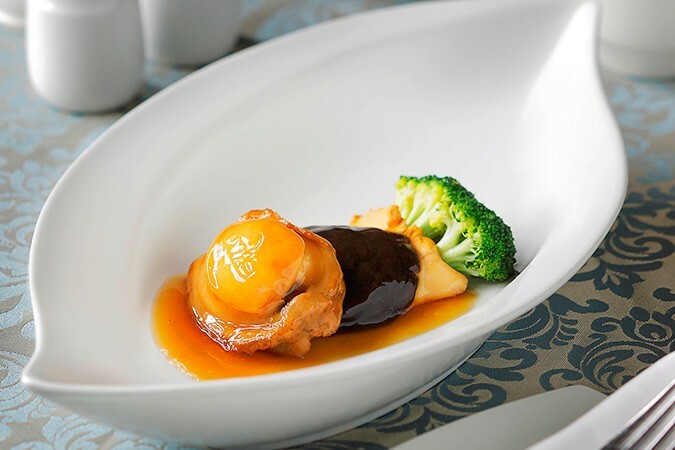 Located at Gran Meliá Jakarta, Tien Chao Chinese Restaurant’s knowledgeable executive chef faithfully follows the rich traditions of Sichuan and Cantonese cuisine and creates tantalizing contemporary dishes. Pushing the boundaries of the conventional, Tien Chao is widely known for its enchanting flavours that make it one of the finest restaurants in Jakarta; the succulent Peking Duck is impeccably prepared and bursting with rich flavour. 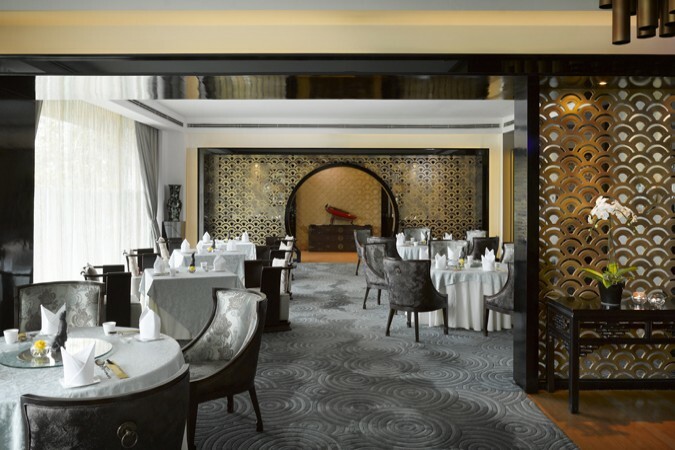 Decorated in a unique Chinese style, Tien Chao offers faultless service and attention to match its remarkable cuisine. With floor-to-ceiling windows, this restaurant’s view opens to carefully manicured gardens making the space bright and lively, another reason why Tien Chao Chinese Restaurant is home to one of Jakarta’s best dining experiences.